While a feng shui "money tree" cannot actually provide you with a new source of income, caring for a lush, green plant with coin-shaped leaves may make you feel wealthier and your home more harmonious. There is no official money tree; several plants share this nickname. The jade plant is a popular one, and it is easy to find and care for indoors. According to the principles of feng shui, jade plants can attract abundance to your home. Place the money plant in the southeast corner of your home. According to the principles of feng shui, this corner is ruled by wood and the color green. 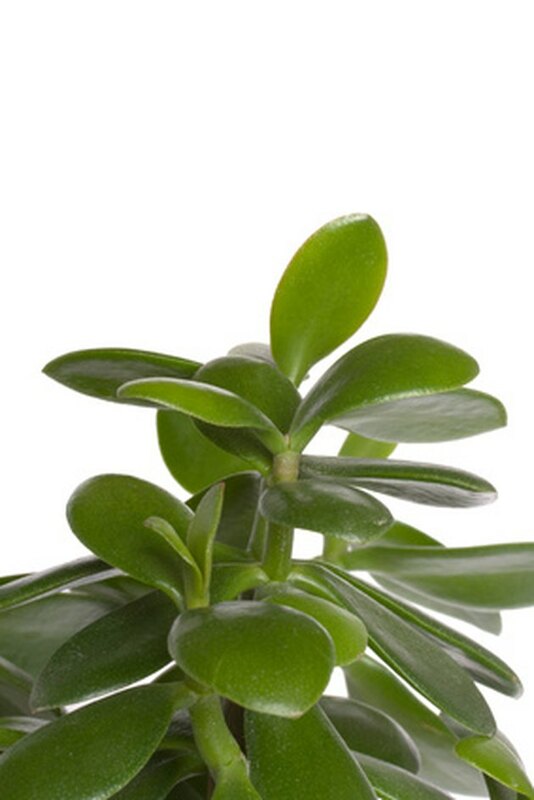 The rounded leaves of the jade plant evoke coins. Let them inspire your mission to live in abundance. A fountain or aquarium may add positive energy to the southeast corner. Metal elements may clash, symbolically slashing the wood, in feng shui terms, interfering with the money tree's intended effect. Jade plants are natives of southern Africa. They have woody stalks and thick, egg-shaped leaves. Jades enjoy living tightly bound in pots with good drainage. Let them dry out completely between watering. Jades can adjust to a variety of light conditions. Keep them indoors on windowsills that receive indirect sunlight. Jade plants may become huge; when you prune them, keep the clippings for propagation. Feng shui is not a method of solving financial problems in your life, but it can give you guidelines for changing your environment in such a way that you feel calm and prepared to make improvements. Placing a jade plant in the southeast corner of your home and providing it with caring attention can be a symbolic ritual for caring for yourself physically and economically. 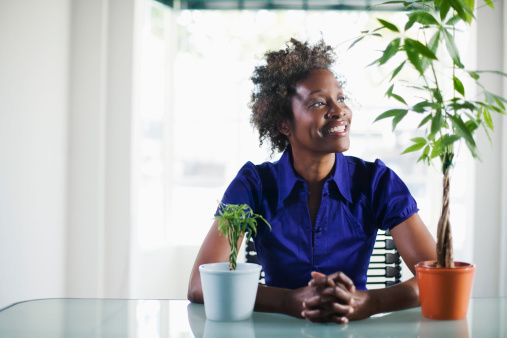 Invest in your environment with a money plant as one part of a complete program to strengthen your financial health. A feng shui money plant can live happily in your home for decades. Share the wealth by taking cuttings from your jade to give as gifts. Pinch off a 3-inch section right above a node where two leaves protrude from the stem. Plant it in moist potting soil in a small container. After several weeks, the new plant should exhibit growth at its tip. 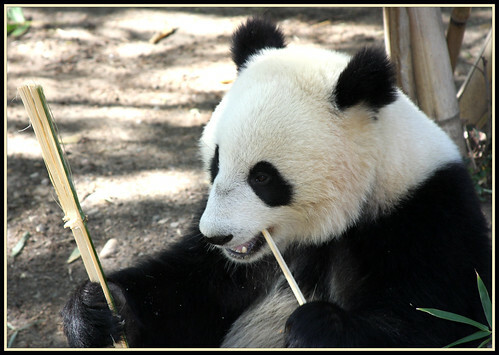 Give it to someone who needs a boost, along with instructions on its feng shui lore.